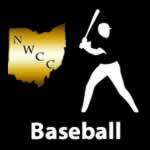 May 2016 – NWCCSports.com | The Official Site of the Northwest Central Conference for NWCC news, NWCC scores and more. 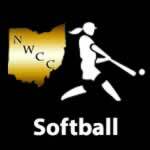 Triad 11 Lehman Catholic 0, 5 inn. 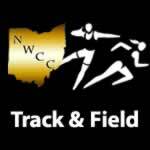 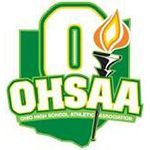 The 2016 NWCC Track & Field Championships hosted by Waynesfield-Goshen.